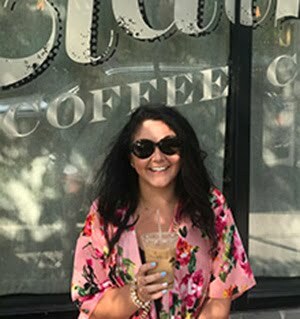 splendid actually: august ipsy products! another ipsy review! 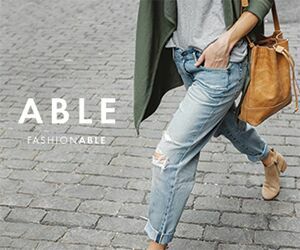 i have to tell you, i'm loving this subscription service. 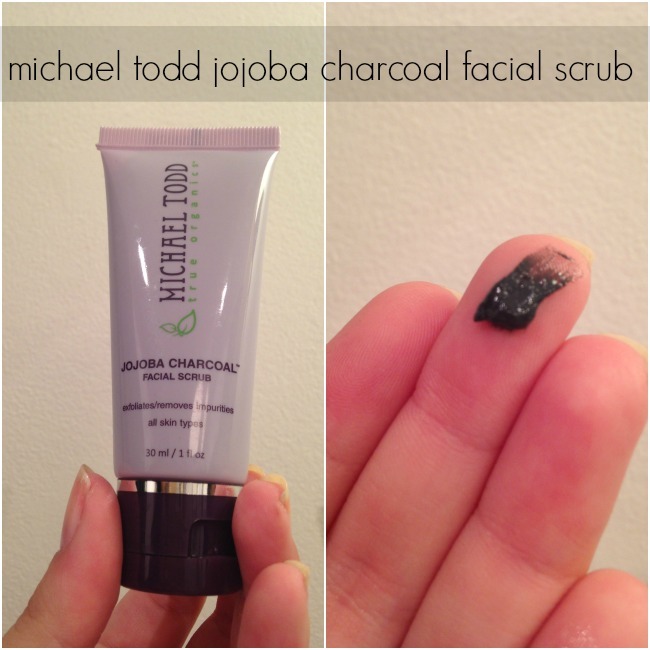 the sample sizes are great and out of 3 months, i've only had one fail. keep 'em coming ipsy, keep 'em coming! 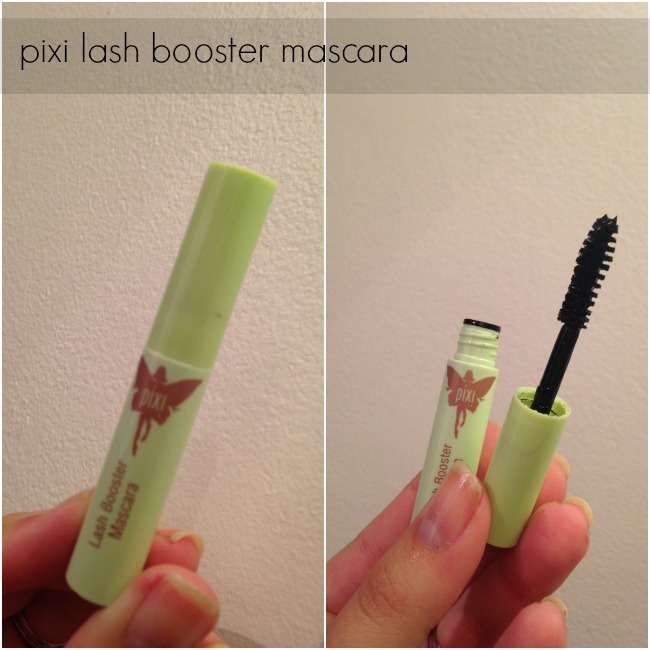 the pixi lash booster sounds like a great mascara, but i'll admit i was a little let down. this mascara claims it will boost or push up your lashes and give you all day color. while i may agree with the boosting claim, i definitely didn't have all day color. in fact, when i looked in the mirror at lunch it looked like i had forgotten to apply mascara. i will use this sample up on days when i want a natural look but i definitely won't repurchase. another go-to product. 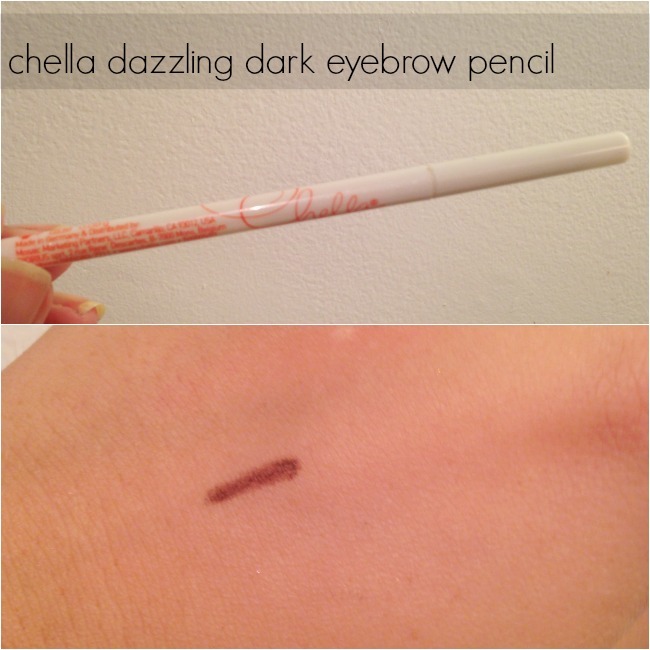 this chella eyebrow pencil is amazing. i love the size of the pencil most because it's so small and perfect for creating hair-like lines. and this color is perfect for me! normally i purchase brow products at the drugstore, so the $18 price tag is steep for me. but compared to other popular brow products, this is fairly affordable. wow, does this lipstick pack a punch! 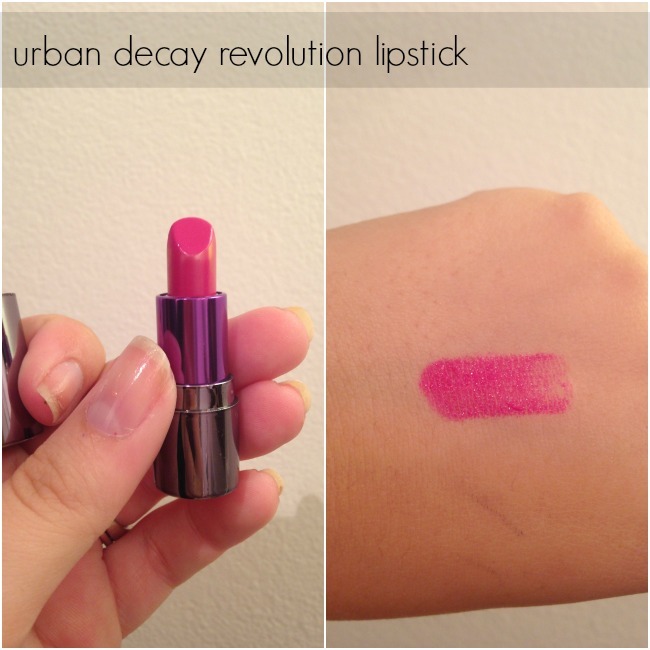 this urban decay lipstick in the color anarchy is so bright and bold, and i must say, i love it. it glides on like a balm but lays down the most vibrant color i could ask for. it does get a bit flakey throughout the day but i think that's fairly normal for bright lipcolors. to help it last longer, i used a clear lip liner to line my lips and keep the color in place. then i filled them in with a liner as close to the color as i had, then applied the lipstick. i'd love to try out more colors but i'll probably wait until i have an ulta giftcard since these babies are $22 each. 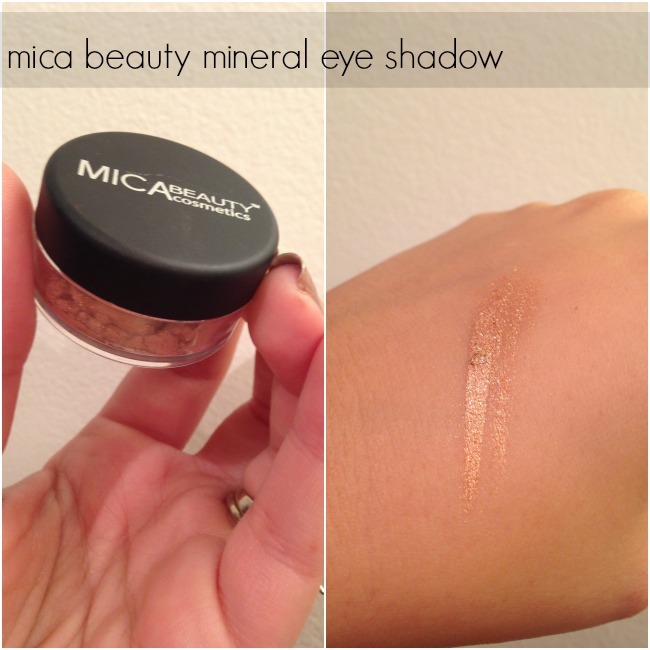 finally, this mica beauty pigment in a gorgeous bronzey gold color. i wore this yesterday and layered it with a bit of silver for a champagne ombre look. then i smoked out the outer corner with a matte black and was really happy with the look. i compared it to a maybelline color tattoo loose shadow that i have in bronze and they are nearly identical, the mica one is just more pigmented. for the $15 price tag, i'd probably repurchase the $6 maybelline and just layer the color for the same look. do you get ipsy bags? which of these products would you most want to try?